July 03, 2017: At the recent CT#76 meeting (June 2017), 3GPP has completed the Release 14 specification of CUPS – set to be a key core network feature for many operators. 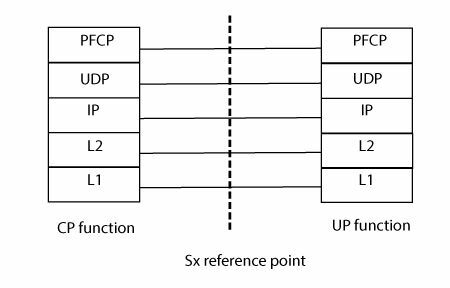 CUPS stands for C ontrol and U ser P lane S eparation of EPC nodes and provides the architecture enhancements for the separation of functionality in the Evolved Packet Core’s SGW, PGW and TDF. This enables flexible network deployment and operation, by distributed or centralized deployment and the independent scaling between control plane and user plane functions - while not affecting the functionality of the existing nodes subject to this split. 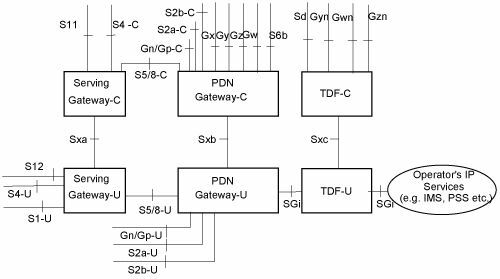 Sx PFD Management procedure to provision PFDs (Packet Flow Descriptions) for one or more Application Identifiers in the UP function (SDCI). Sx Session Report procedure to report traffic usage or specific events (e.g. arrival of a DL data packet, start of an application).